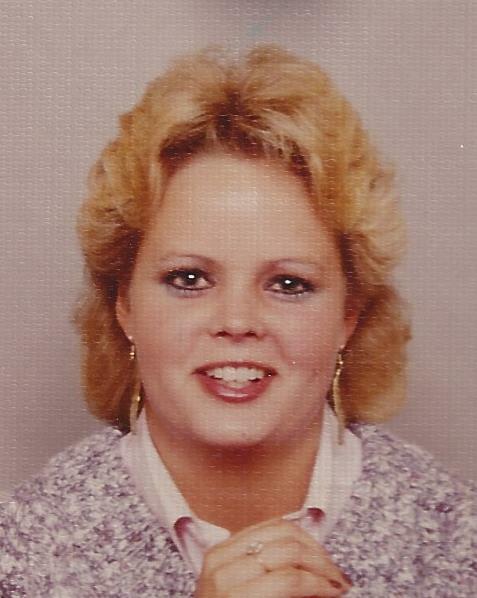 Cyndy Stapleton, 56, of Amarillo, died Thursday, February 7, 2019. Funeral services will be 2:00 pm Monday at Amarillo Cowboy Church-Arena of Life, 8827 FM 1541 with Pastor Travis Bennett officiating. Burial will be at Memorial Park Cemetery. Cyndy was born November 4, 1962 in Amarillo to Quien “Cutter” and Shirley Stapleton. She graduated from Canyon High School, and earned two bachelor degrees at West Texas State University. She coached athletics at Bowie Middle School for over 25 years; the last three years at the 6th grade campus. 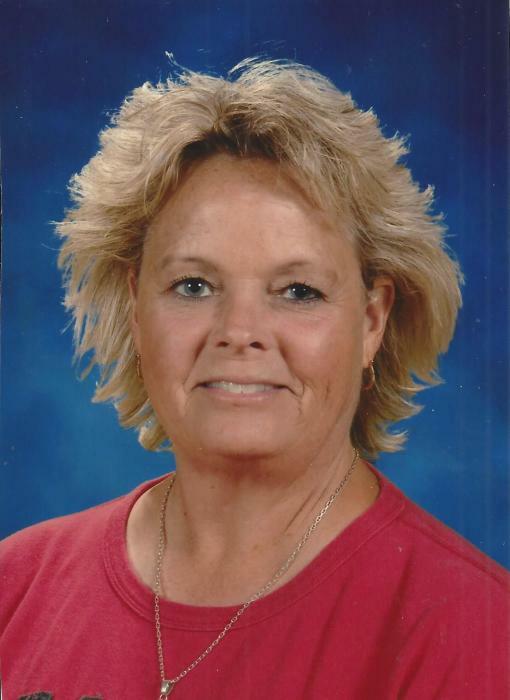 Cyndy loved her job and all of her kids at Bowie. She adored her dogs and she enjoyed golfing in her spare time. Cyndy had a very generous giving spirit. She will be greatly missed by all who knew and loved her. She was preceded in death by her mother, Shirley Stapleton; a sister, Sharla Stapleton; and a brother, Jerry Stapleton. Survivors include her father, Cutter Stapleton of Amarillo; a brother, Kelly Stapleton and wife Vicki of Lake Tanglewood; a sister-in-law, Sherry Stapleton; two nieces, Lindsay Stapleton and Jamie Stapleton; two nephews, Jeremy Stapleton and Jerrod Stapleton; and Alyssa and several other great-nieces and great-nephews. The family suggests memorials be made to Bowie Middle School Athletics, 2901 Tee Anchor Blvd. Amarillo, TX 79104.